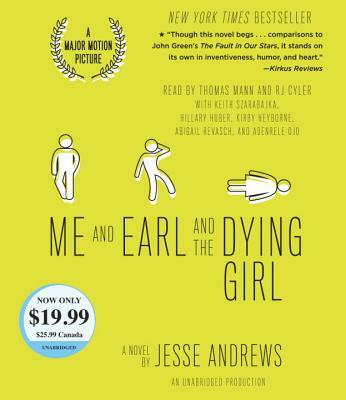 Jesse Andrews is the author of the New York Times best-selling novel Me and Earl and the Dying Girl (Abrams Books, 2012). He is also the writer of the feature-film adaptation of his own book, also entitled Me and Earl and the Dying Girl, the winner of both the Grand Jury Prize and the Audience Award at the 2015 Sundance Film Festival. It was released in theaters in summer 2015 and is now available on DVD, Blu-Ray, and digital HD.